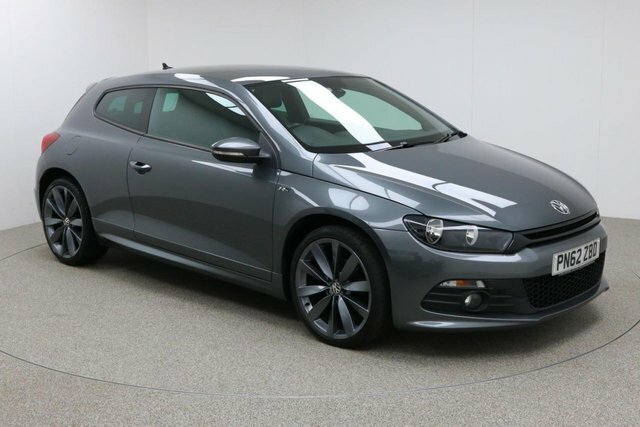 Discover the right used Volkswagen Scirocco car for you! 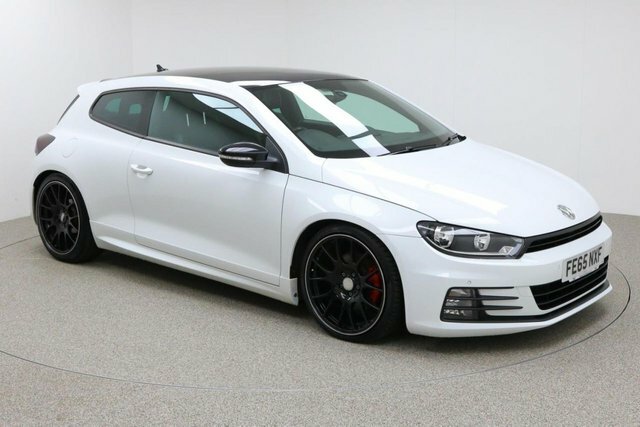 Being one of the biggest used car dealers in Manchester and the Stockport region, we cater to a huge array of preferences and requirements, so we are sure to have what you are looking for with us. Volkswagen has gained a lot of influence for manufacturing high-quality motors at fair costs. Legendary designs, like the best-selling Volkswagen Polo have totally won over drivers in Britain and for durable commercials, Volkswagen is a brilliant choice of make. 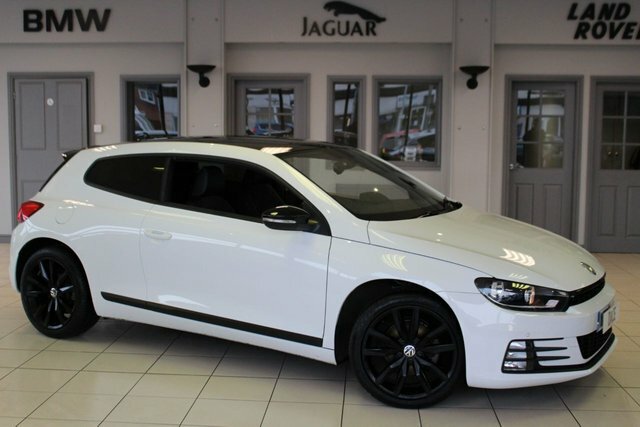 Stockport is only 20 minutes away from our outstanding range of second-hand Volkswagen Scirocco cars. Simply make your way to Reddish, which is where Dace Motor Company Ltd is based.